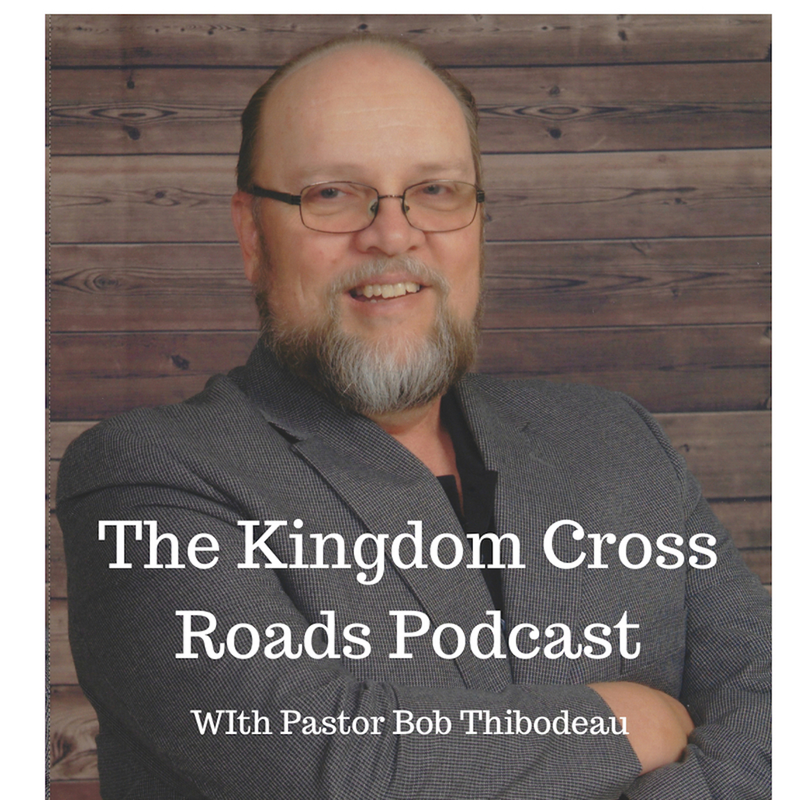 Hello everyone everywhere, this is Pastor Robert Thibodeau and I want to welcome you the Kingdom Cross Roads Podcast, where people of different backgrounds cross paths and unite to further the Kingdom of God. 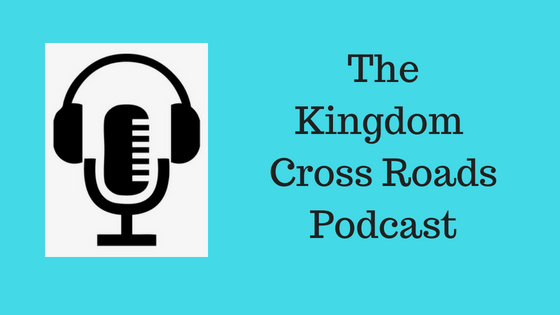 Praise God for you, we appreciate you and we would appreciate it if you would leave some praise in the comments section below this episode – and on iTunes if you have the opportunity to do so. Amen! Today, I have the distinct pleasure of interviewing a woman who has suffered and endured a lot in her life. Her Faith in God and in her studies of Naturopathic Medicine, all while suffering a life of pain, depression and being bed ridden. 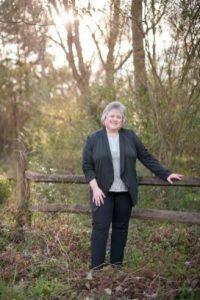 That was then, and now is helping others as a Health and Wellness Coach, online educator, a public speaker and frequent podcast co-host and is the author of a new book about to be launched, “Beauty Rising from Brokeness.” Welcome to the program, Elizabeth Clamon. Elizabeth, it is a blessing to have you on our program today! Ok…you are a military wife. How much longer until your husband can retire? But first, I want you, in your own words…and I ask this question right out of the gate for everyone (I find your story so intriguing, I was starting to “jump the gun” and get to it)….but tell us, “Who is Elizabeth Clamon? Ok…when did all of your medical problems seem to start? Through it all, how did you cope? When did you start to deal with diets, herbal medicines and things like that? Tell us a few tidbits that will help our listeners understand what you are talking about. Now, you were ill and you were fighting depression, chronic fatigue, immune deficiencies, fibromyalgia…you were bed ridden…How long did that initial phase last and how did your “normal” day go? You were in a car accident that set you back. What happened and how did it affect you? If someone wanted to get in touch with you, perhaps to ask a question or to ask you to come and speak to their group, how can they do that? Is your book going to be in book stores, Barnes and Noble or just on Amazon and your website? Folks, I myself have dealt with pain, chronic pain that they cannot figure out…I’m not here to talk about all of my stuff – so I won’t. But I am telling you that I can relate to what Elizabeth has talked with us today. I want to encourage you to support this woman in her come back. I want you to go and order this book, right now. It will be a blessing to you, to someone you know and will be a blessing to Elizabeth as well. I will put a link in the show notes below. Just click it and you can take it from there. That is all the time we have for today. Elizabeth, thank you for coming on the program…I want to stay in touch. Get back with me in a few months and we will put you back on the program to catch everyone up on how you are doing and how the book launch went. Sound good? Praise God.